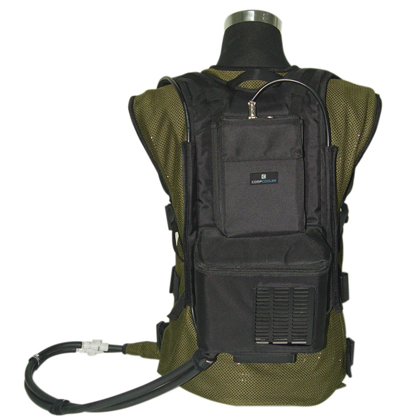 Backpack compressor body cooling system, liquid cooling vest, Man mounted cooling unit, keep your body cool. 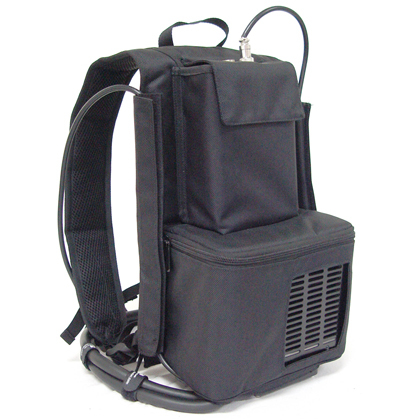 Backpack Compressor Cooling System (BCCS) is made up of Mini Liquid Chiller and Liquid Cooling Vest, using chilled water as coolant. 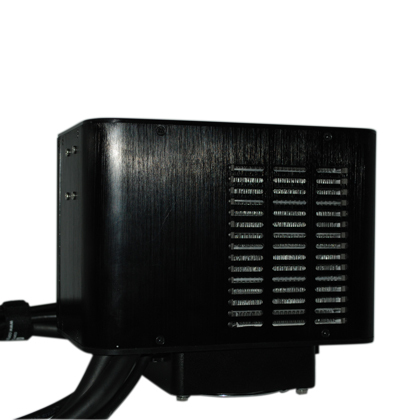 Mini pump circulates cold water from Liquid chiller to cooling vest and continuously flow around the body, this will keep the user cool and comfort at hot condition. 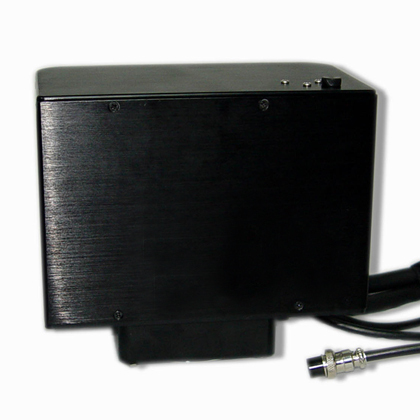 The smallest liquid chiller delivers 100-150W cooling what use rechargeable battery or vehicle power. 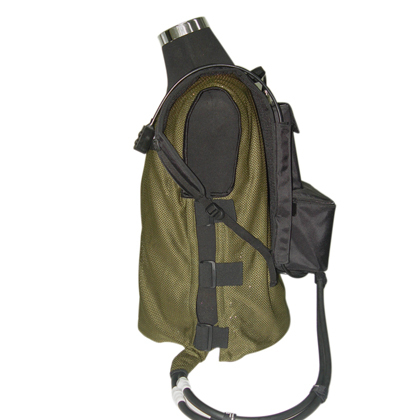 Military, Police and security, Medical, Sport and Racing, Outdoor, Motorcycle, Vehicle Driver etc.